Features: 1. 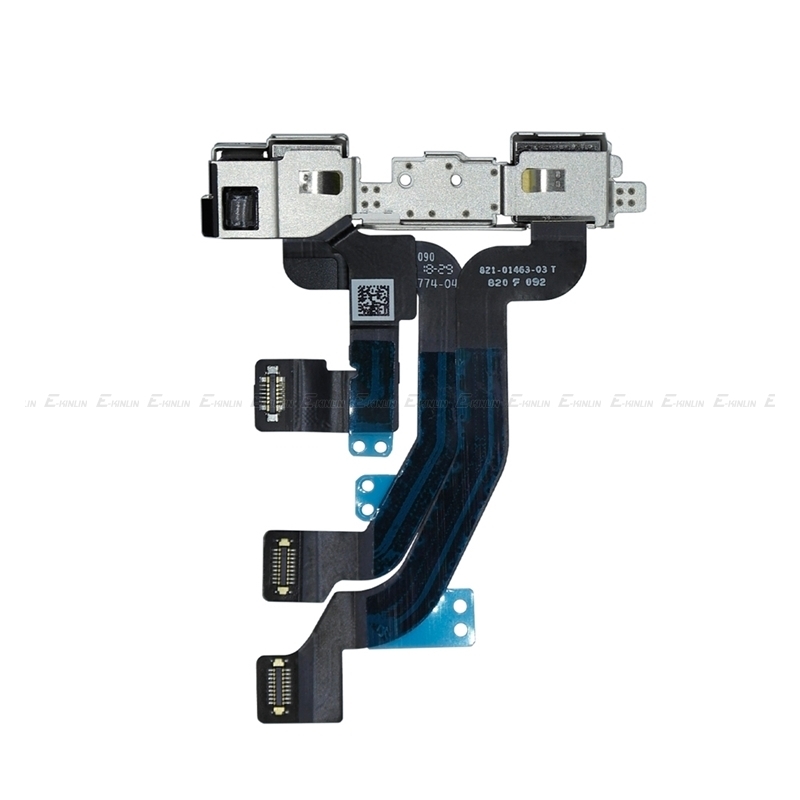 100% Working Flex Cable For iphone 2. 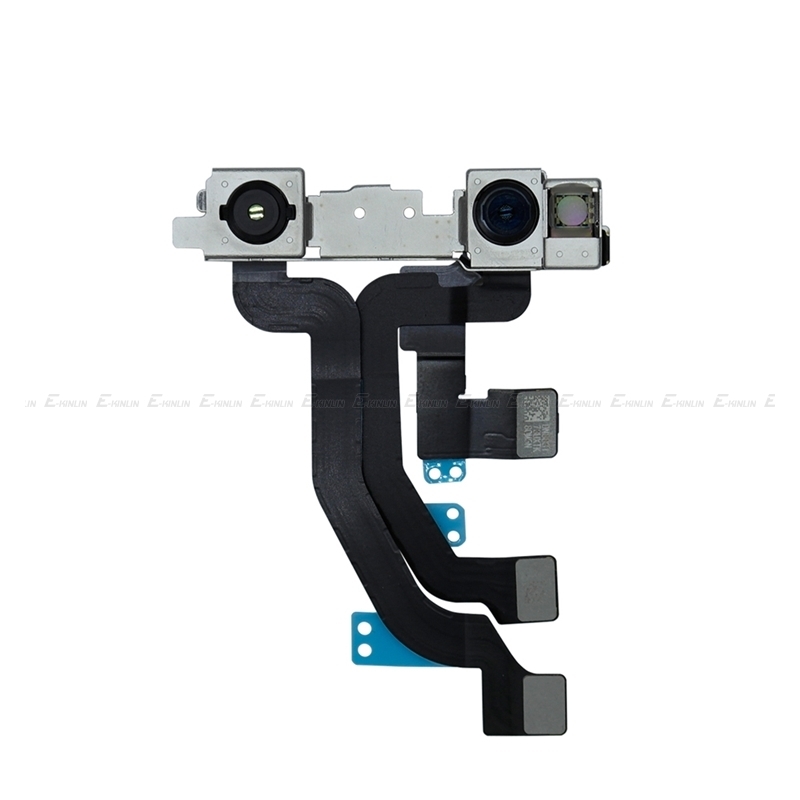 Replacement part For iphone, It is used to repair replace your wrong, damaged, cracked flex cable. 3. Large quantity in stock,Comes with safe packing. 4. 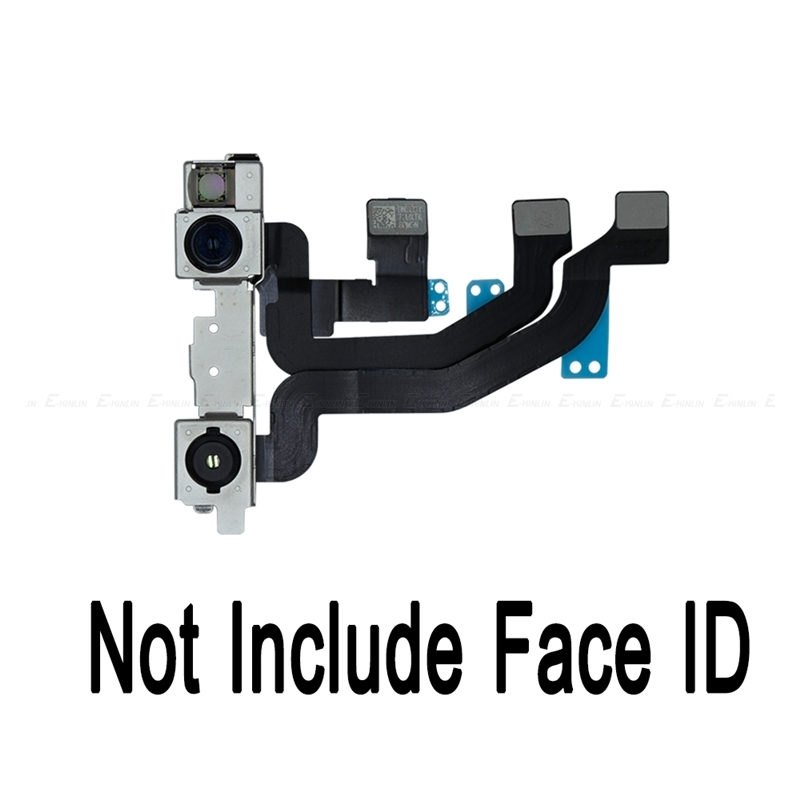 Tested before shipping and 100% working well 5. Excellent after-sale service. 6. Highly recommend professional installation. 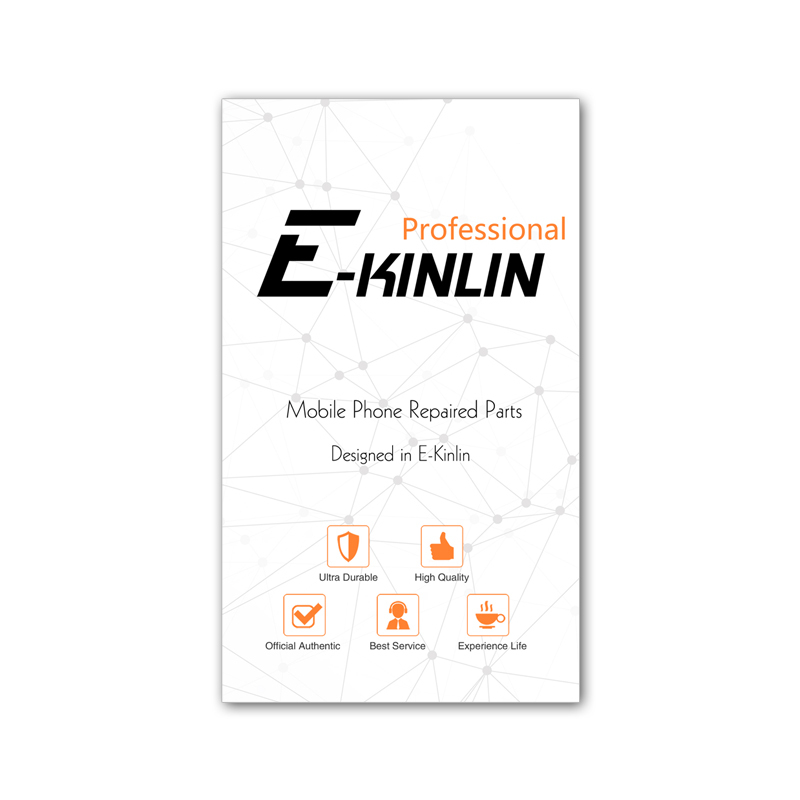 We will not be held responsible for any damages to your phone that you may cause during the changing of replacement parts.